The ANGELUS Central European Literature Award (the most important Polish award in the field of creative prose written by Central European writers and published in Poland) is directly connected to the centuries long tradition of Wroclaw as a city of meetings and dialogue. Due to its history and location, Wroclaw has always stood as a place where various nations, cultures and intellectual currents have overlapped. The award is presented on an annual basis to writers from Central Europe whose works undertake themes the most relevant to the present day, encourage reflection and expand the knowledge of other cultures. 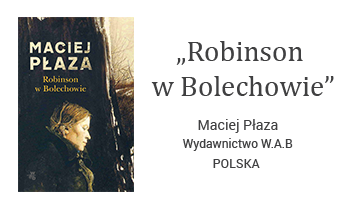 The prize is a cheque for the amount of 150,000 Polish zloty and a statuette by Ewa Rossano for the writer, as well as 20,000 Polish zloty for the translator. The award is funded and organised by the City of Wroclaw.